Santa Monica, Calif., Nov. 17, 2010 /PRNewswire/ — CODA Automotive, a California-based electric car and battery company, will make its auto show debut at the Los Angeles Auto Show this month. The company will host a press reception to kick off the show on Wednesday, November 17 from 4:00 — 6:00 p.m. As part of an ongoing commitment to educate consumers about sustainability and green energy technology, CODA will host a series of educational seminars throughout the show, ultimately reaching more than 600 students. Like its business model and car, CODA’s booth is a break from tradition and was designed to showcase the company’s brand identity. “Zen meets Tech” is the overarching aesthetic theme. The booth is constructed largely out of eco-friendly materials. The walls are constructed from salvaged Picklewood that was collected from various sites in North America. The floor is made from recycled rubber, the graphics are printed on recycled papers with eco-friendly inks and live plants have been incorporated. A central element of the booth is the “Commitment Wall” which visitors will populate with their thoughts on sustainability, the environment and green technology. More than 600 students from more than 15 Los Angeles-area schools will join CODA at the show to learn about various topics including electric vehicles, sustainability, environmental protection and innovations in green technology. Numerous organizations focused on sustainability, health and education throughout Southern California have joined the effort and will help facilitate the seminars throughout the show. The auto show debut will provide one of the first public opportunities for consumers to engage directly with the CODA brand and see a CODA production prototype. When it becomes available in 2011, the CODA will represent the first mainstream all-electric car from an all-electric car company. 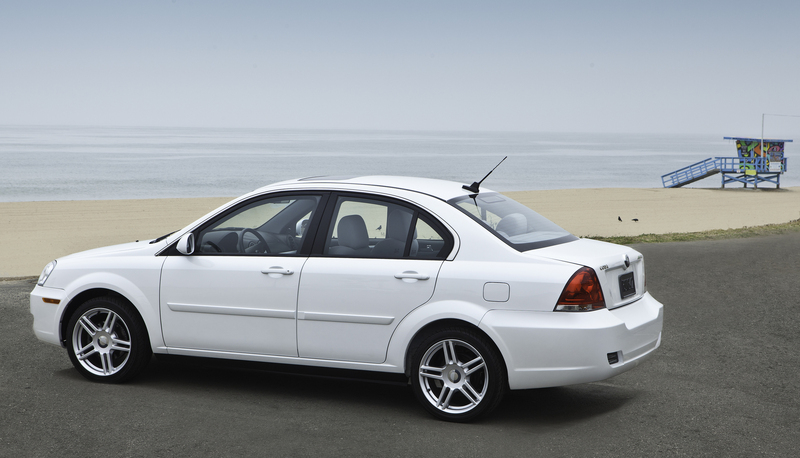 The car was designed to meet or exceed the daily transportation needs of most Americans with a dependable range of up to 120 miles, space for five and fast and convenient home charging. 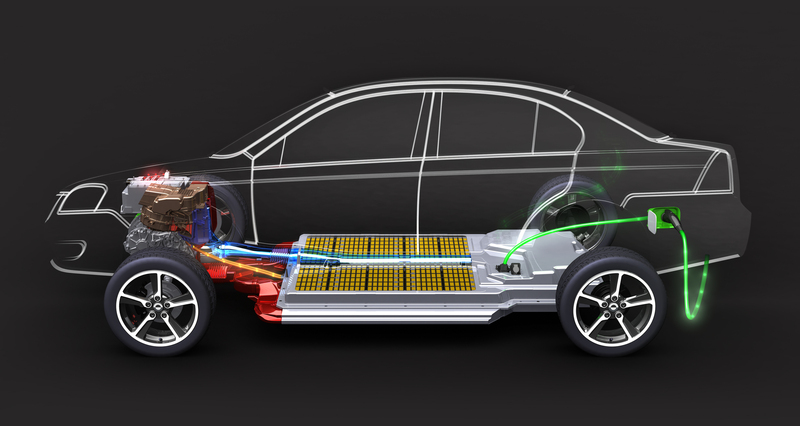 CODA’s core competency is Lithium-ion battery system design and manufacturing, and the CODA all-electric car is the first product to benefit from its advanced technology. 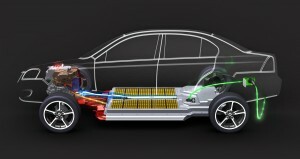 CODA’s innovative 33.8 kWh battery system with active thermal management will be the largest, most advanced system in its class, featuring at least 40% more usable energy than any plug-in car in its class. A full charge requires about six hours to complete plugged into a Level-II 240V outlet, and enough energy for a short, 40-mile commute will take approximately two hours. Consumers will have the opportunity to visit the CODA booth during the Los Angeles Auto Show in the South Hall of the Los Angeles Convention Center, November 19 — 28.